Almost every single time I meet somebody, the first question they ask me is, “So, what do you wanna do when you grow up?”. And almost every single time, my answer is, “I don’t know”, or “I’m not sure yet”. 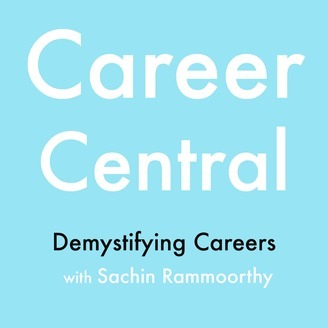 If you are in the same boat as me, and want to know more about the new advances in each field and the nitty gritty of each profession, be it the life of a doctor, a geneticist, or being a diplomat in a foreign country, you have come to the right place! 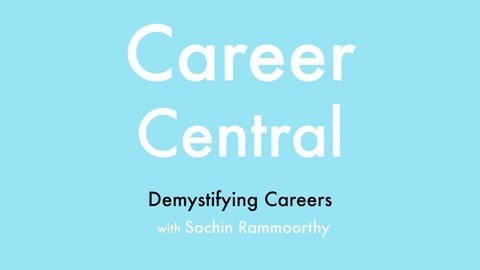 Follow me on this journey of Career Central, and we’ll demystify all the careers, and figure out which ones the right one for you.